Vedic astrology is able to tell of a person’s future, past and present with the analysis of their birth/natal chart. There are 12 houses in a natal chart and depending upon the position of the planets in those houses, a different aspect of a person’s life can be found out. Of the 12 houses, the 1st house or Lagna house defines the characteristics of how a person is. When zodiac signs are positioned in the 1st house, they are usually defined as the rising sign and the rising sign in a natal chart can help to find out more about a person. People with Aries as their rising sign have a lean and muscular body with an average body stature that is neither tall nor short. Their facial feature includes a long face, broad head, and a narrow chin. 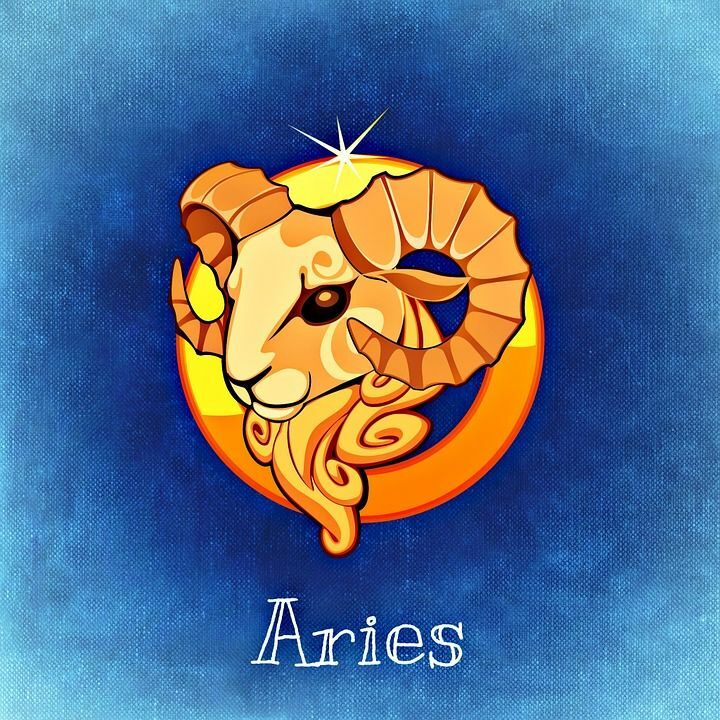 People with Aries in the first house are ambitious, frank, outspoken and simple in nature. Though, they do tend to become more rash and aggressive in nature and should try to focus on managing their temper. 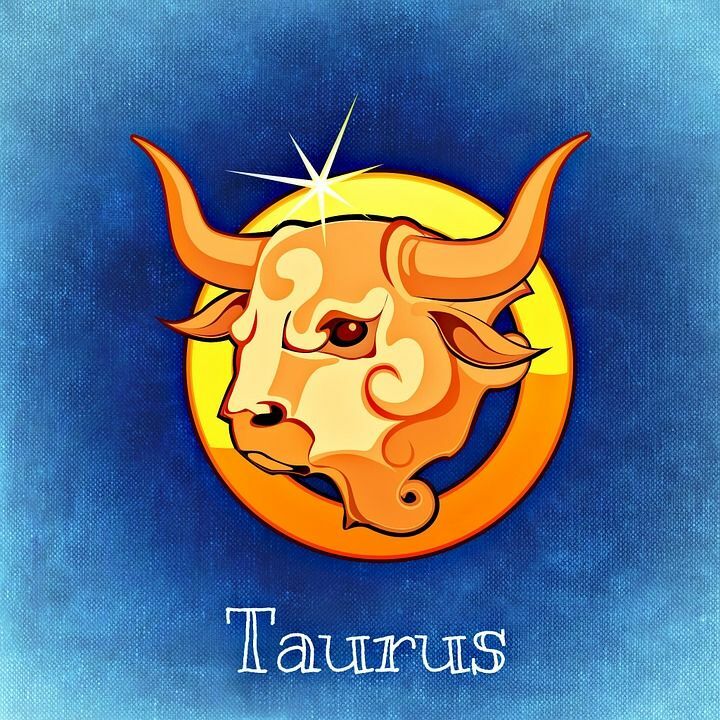 People with Taurus as their rising sign are also of average height and have a broad forehead, plumpy, bright eyes and clear complexion. Taurus gives them the strength to endure through most any harsh things that come in their life and they are very patient as well. They are tight-lipped and do not open up their secrets to others making them reliable and trustworthy. They can be stubborn and inflexible to their ideology but are one of the highly diplomatic people. Those with Gemini in their first house have tall physical stature with a slender body to go along with it. Their body disposition as long as such they also have long legs and arms as well. While coming to their personality, they are clever and energetic people who are curious and aspiring. 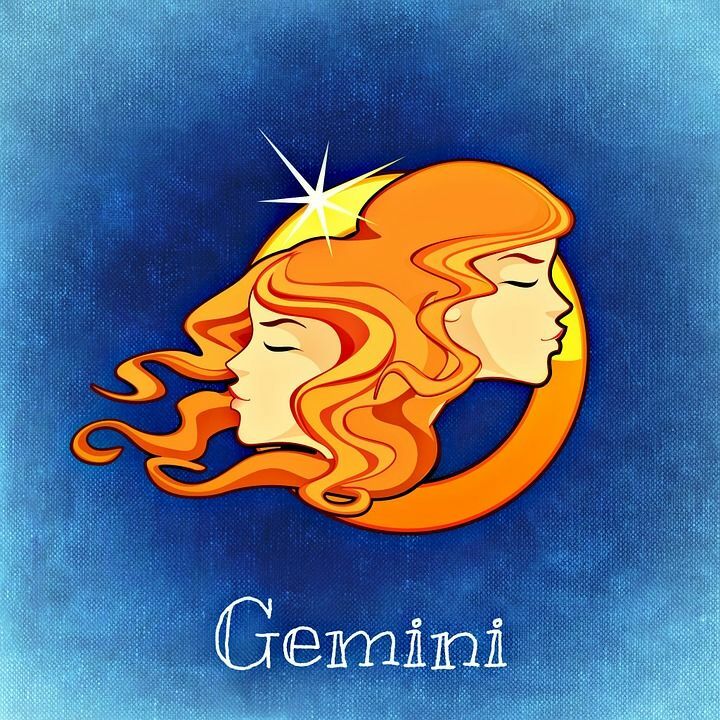 Gemini love to make the most out of life but they are also anxious and highly strung. Their family relationship can have more discord with them getting into more argument with their family members. 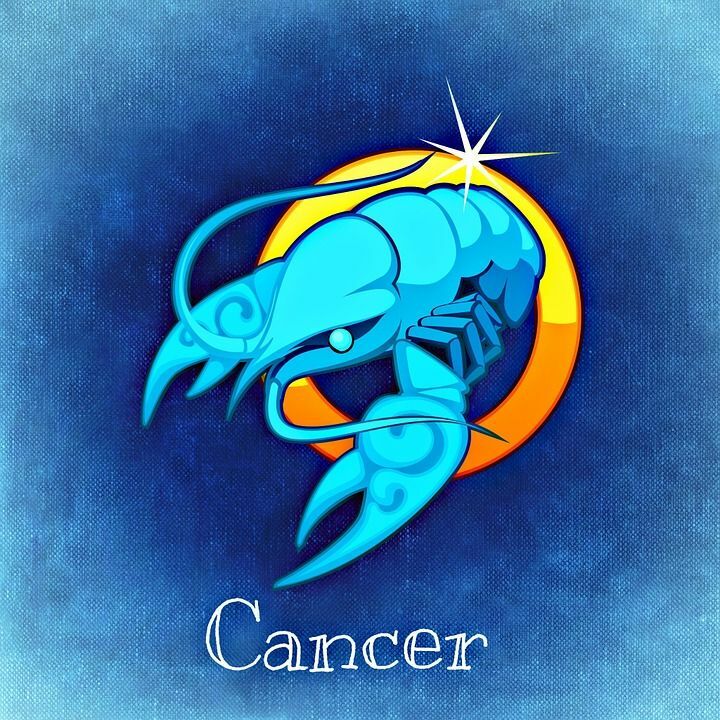 When Cancer is the rising sign in your natal chart, you likely have the physical traits that are usually in the short side. Round face, double chin, short nose, small hands, and feet are some of the physical traits of the Cancer. Sympathy is one of the greatest suits of Cancer and can provide good support to others. Their sympathetic side can make them more emotional than others as well and can make them quite moody. Broad shoulders, large bones, and muscles coupled with a tall stature are the physical traits of those that have Leo in the first house of their natal chart. 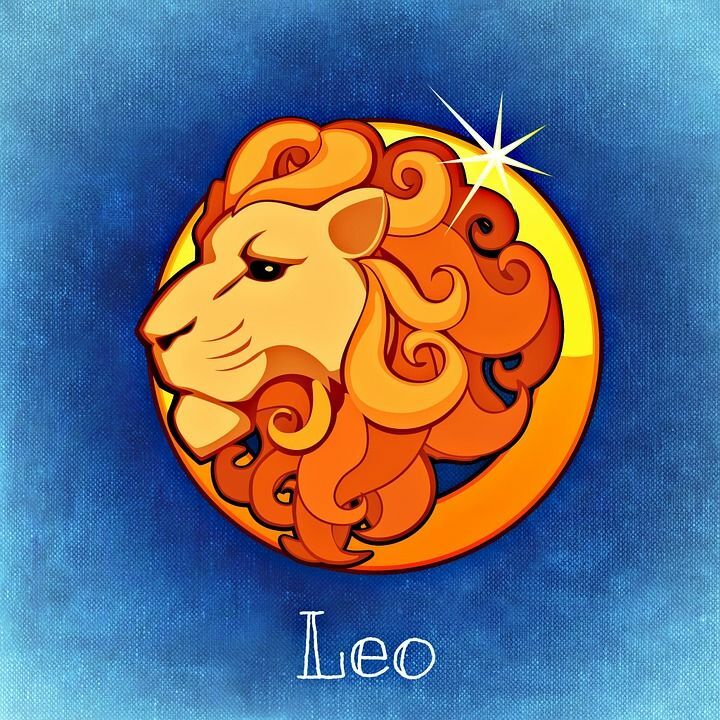 Leos are ambitious and generous people who are very confident, fearless and strong-willed. They make for good leaders as they are good at making plans and projection for the future. They are extrovert by nature but are hasty and are easily irritated as well. Someone with Virgo as the lord of the natal chart has got a slender body with dark and curly hair along with a straight nose. 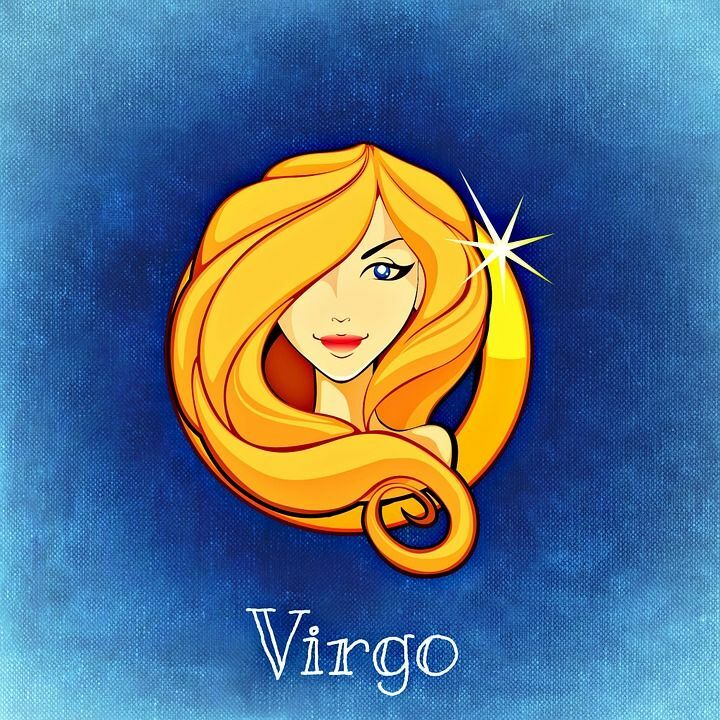 One of the most prominent features of a Virgo is their skin which makes them look younger than their age. people with Virgo signs have got an active mind which can grasp anything that they are learning quickly. They are more analytical and critical and are quick to find faults that others possess. 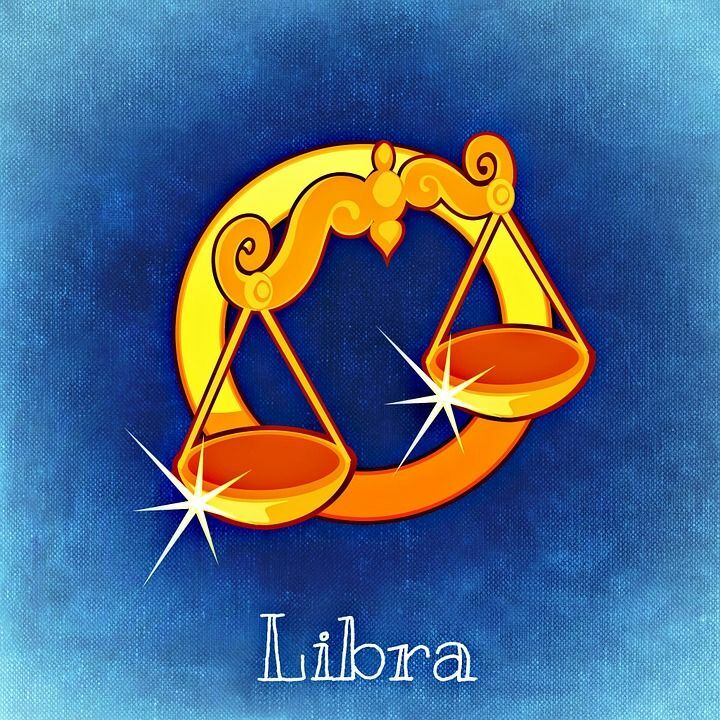 The people who have Libra as their rising sign have a well-formed body that is combined with an oval face, round nose, and blue or brown eyes. Libra also makes the people have a dimple in their cheeks which can further enhance the facial feature of the person. Libras are kind, generous and charming, making them very popular in the social circle which will last throughout their life. Expenses come a lot for Libra as they tend to be extravagant, so they should always keep their money in check. 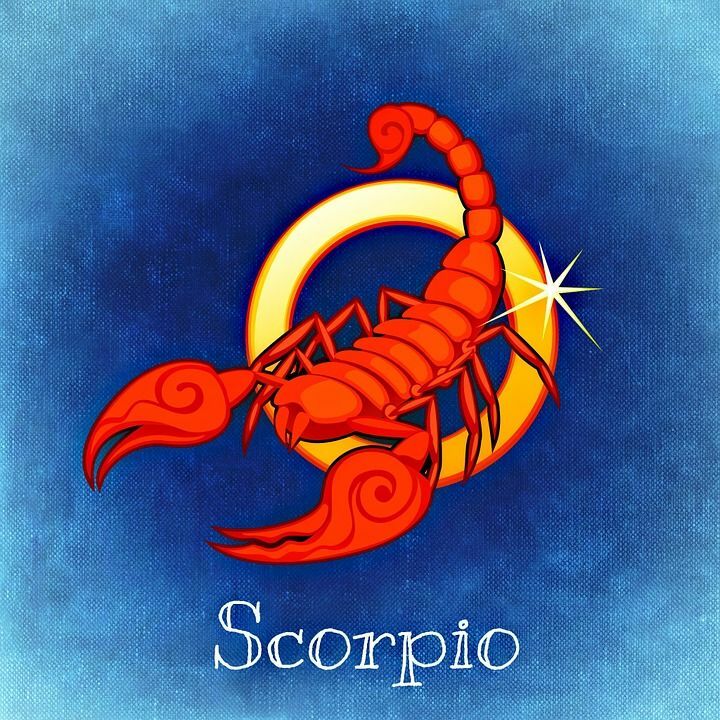 Scorpio in the first house shows a well-proportioned body with the body stature being of average. 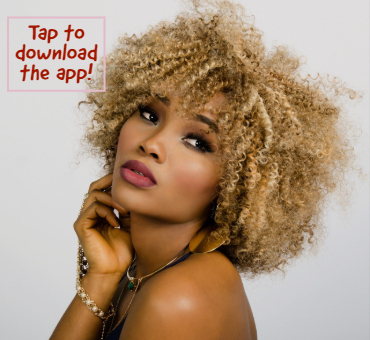 Broad face, short curly hair, and muscular body are some of the prominent features of a Scorpio. 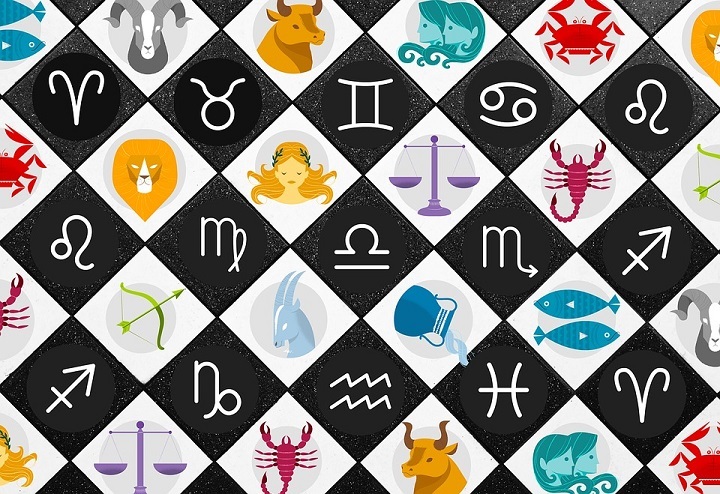 Scorpio in the first house generally brings good luck when it comes to things like personal assets which includes vehicles, house, and real estate. Despite having good fortune in money they are unable to save as much money as they would hope for. Scorpios do not like to be under anyone else’s command but would rather want to be the one in charge. 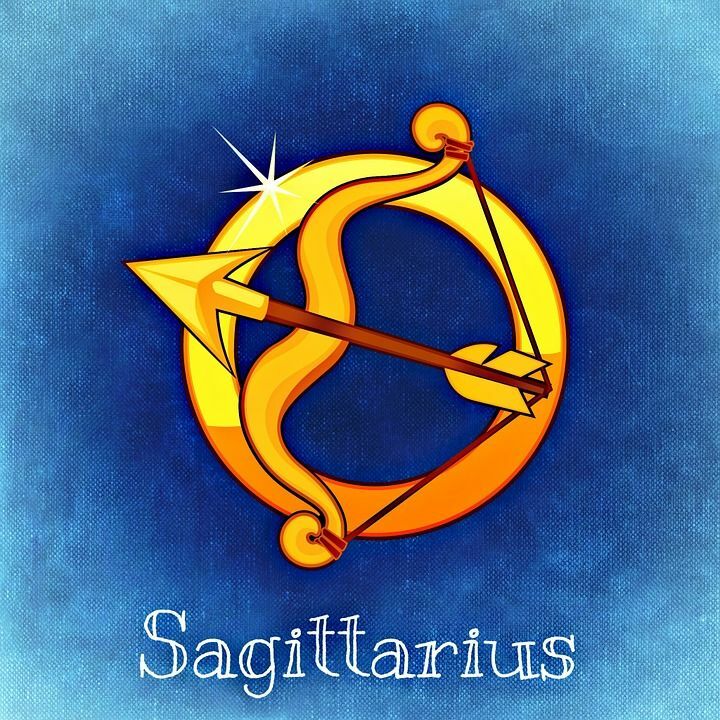 Sagittarius in the first house suggests of a tall and slender body structure with either a long or oval face. They mostly have clear complexion, long nose, and an overall attractive body feature. With the Sagittarius as the rising sign, people tend to be more fond of traveling and going outdoors. They are more ambitious and free-spirited with a cheerful personality. Sitting idle can prove to be a very difficult task for them as they hate to be tied down. With the goat as the rising sign, the most prominent physical attribute is their nose along with a long chin, thin beard, and a long chin. 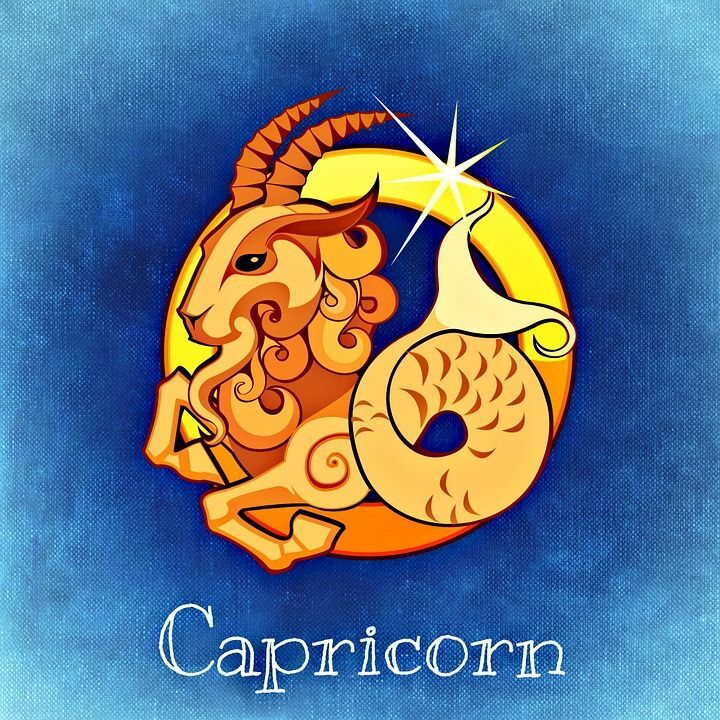 Capricorn man tends to become more hunchbacked as the year progresses. The person has a strong desire for wealth and power and will be ready to put in the hard effort to achieve his goal in life. Though hard working, the person tends to be more self-reliant and is not ready to put the trust on others, as such, have very few friends. 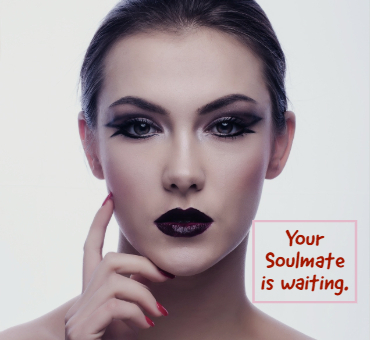 People with Aquarius in the first house have a very attractive appearance with an oval face and a clear complexion. Aquarius people are some of the most humane and unselfish people out there. 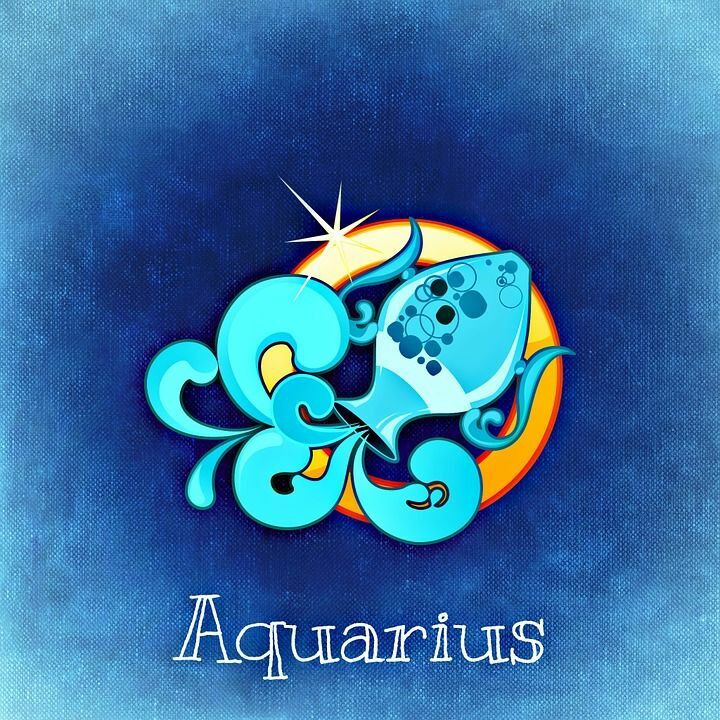 Intelligent and cautious, Aquarius is thoughtful of others. They have their own set values which they follow to the end. Aquarius as a rising sign can also make people more prone to injuries and health issues which they should be more aware of. 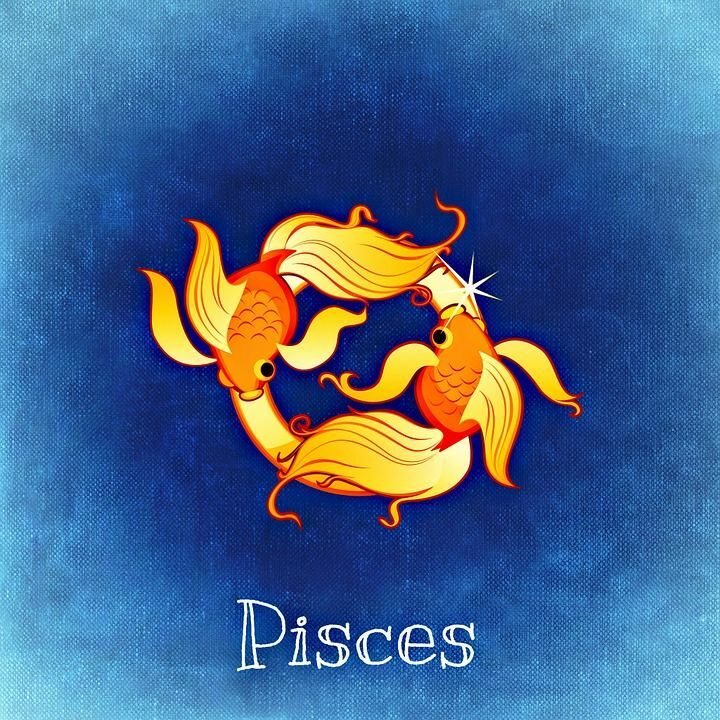 When Pisces is the one staying in the first house, people generally have short stature with a plump body, pale complexion and most likely to have double chins. They have honest personality and always speak the truth. The person generally lacks in self-confidence and tends to rely more on others. Should try to be more self-reliant and not put many hopes on others.